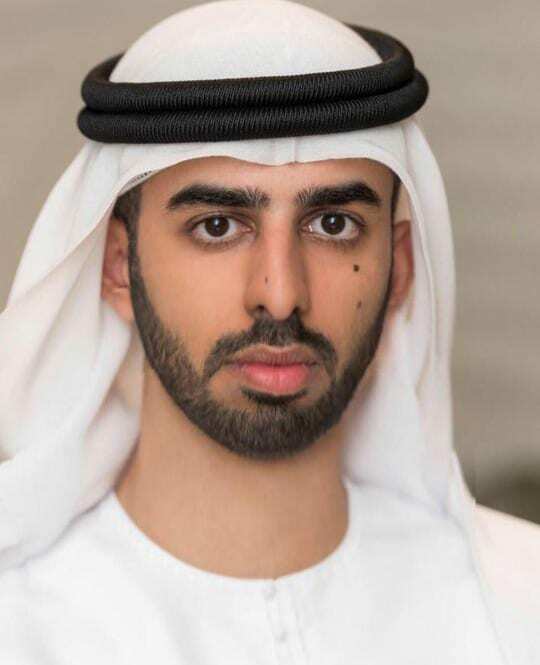 As a part of cabinet reshuffle, UAE has appointed Omar Bin Sultan Al Olama as the country’s first Minister of State for artificial intelligence. The decision comes as the country aspires to excel in the forefront of the global technological revolution. 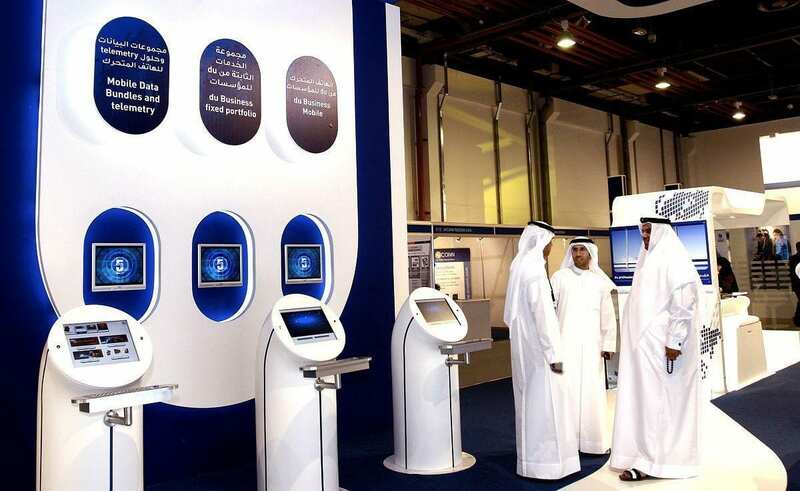 The position which was announced in a tweet by UAE Prime Minister and Vice President and ruler of Dubai, Sheikh Mohammed bin Rashid Al Maktoum, comes just days after he announced the UAE Strategy for Artificial Intelligence, which is a major part of the UAE Centennial 2070 objectives. The newly appointed AI minister is aged 27, and would lead the initiatives on improving government performance and creating innovative and highly productive environment by means of investing in AI. Sheikh Mohammed said “The new Government is a Government for the new Emirati percentage. To develop knowledge. Supporting science and research.” He also mentioned in his tweet that reshuffle would represent a renewal of blood, a catalyst for change and a preparation for the next stage of nation’s path. The announcement supports the fact that UAE is keen on exploring newer technologies and also has plans to have a fully functional city of 600,000 people on Mars by 2117. With this it has joined the likes of US, China, Russia, other European nations and efforts such as SpaceX by Elon Musk to reach mars. Other positions that have been created as a part of cabinet reshuffle are in advanced sciences, food security, among others.